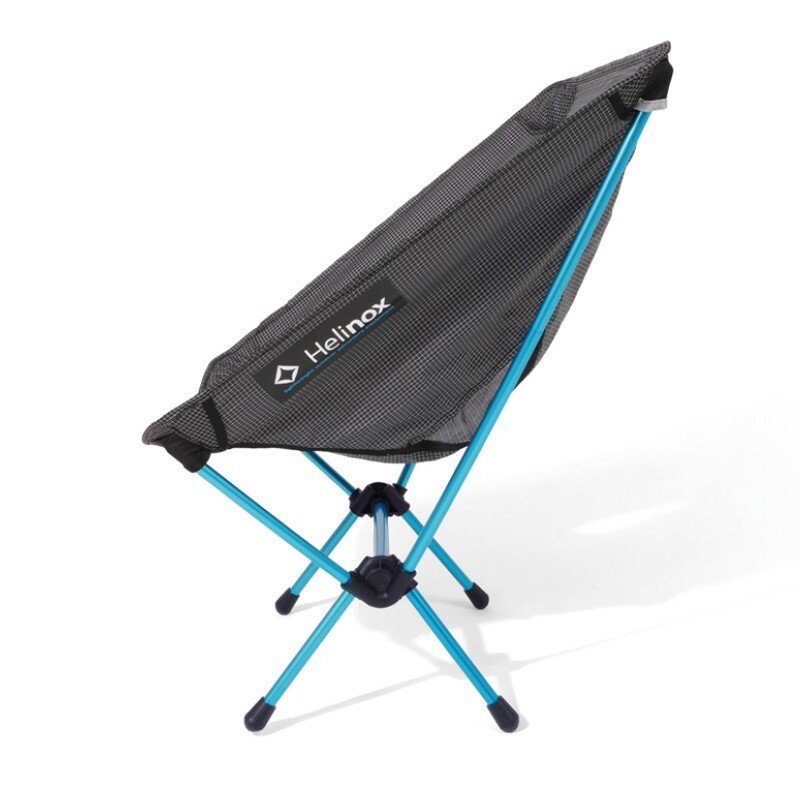 Helinox Chair Zero - Superlight compact backpacking/camping chair. 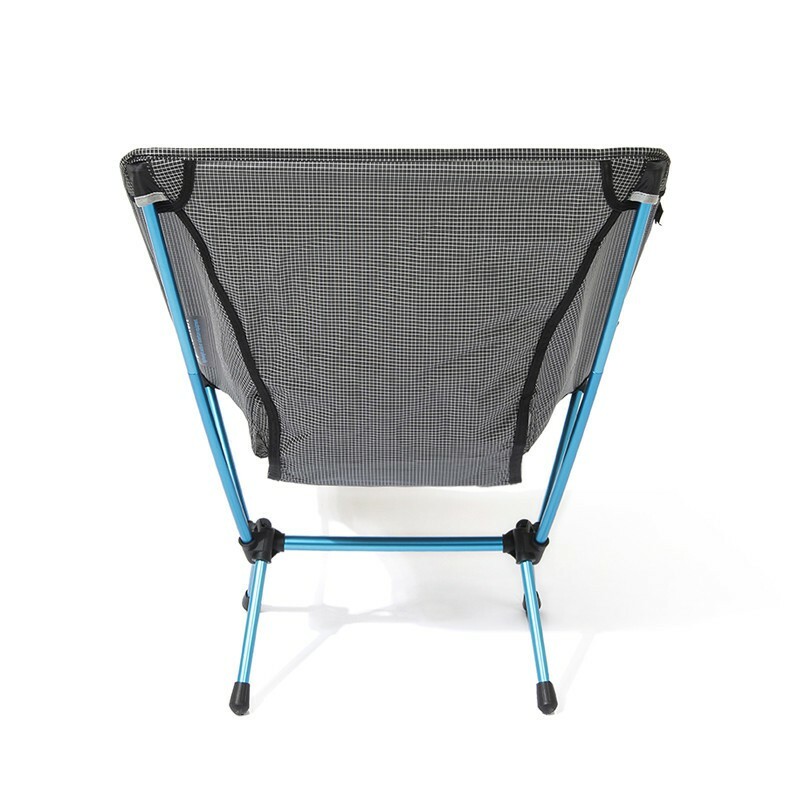 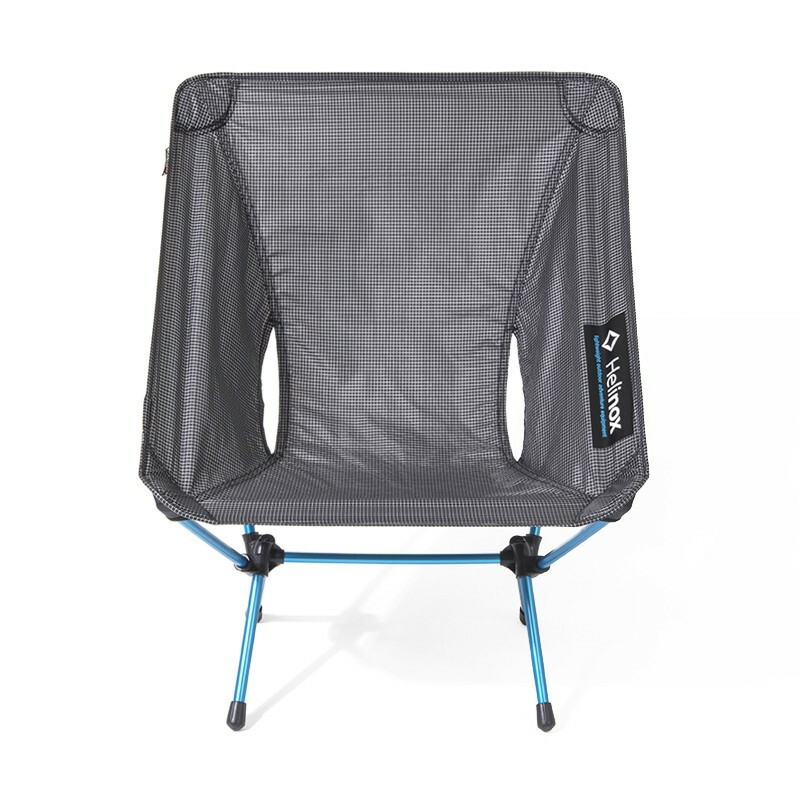 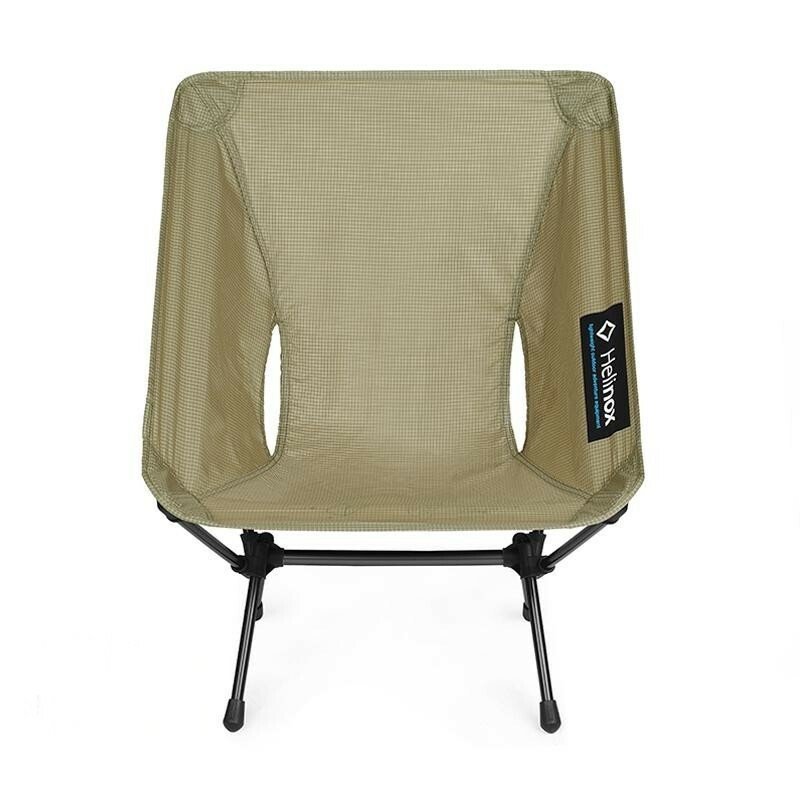 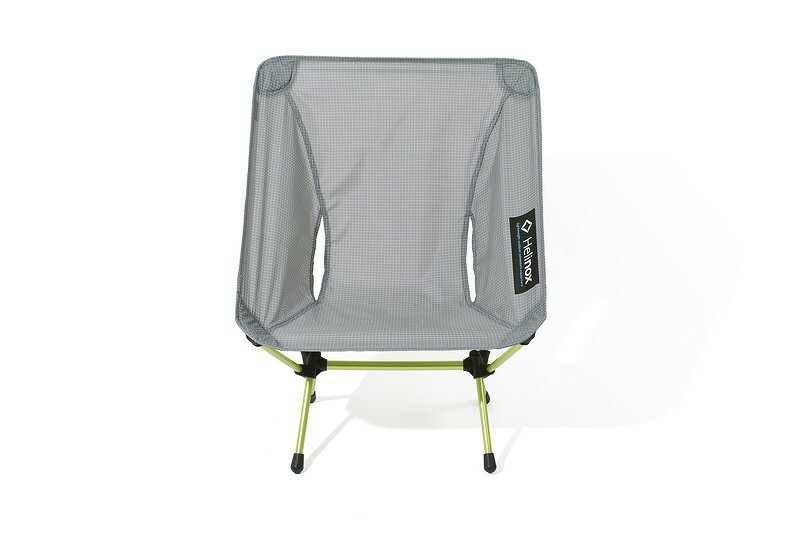 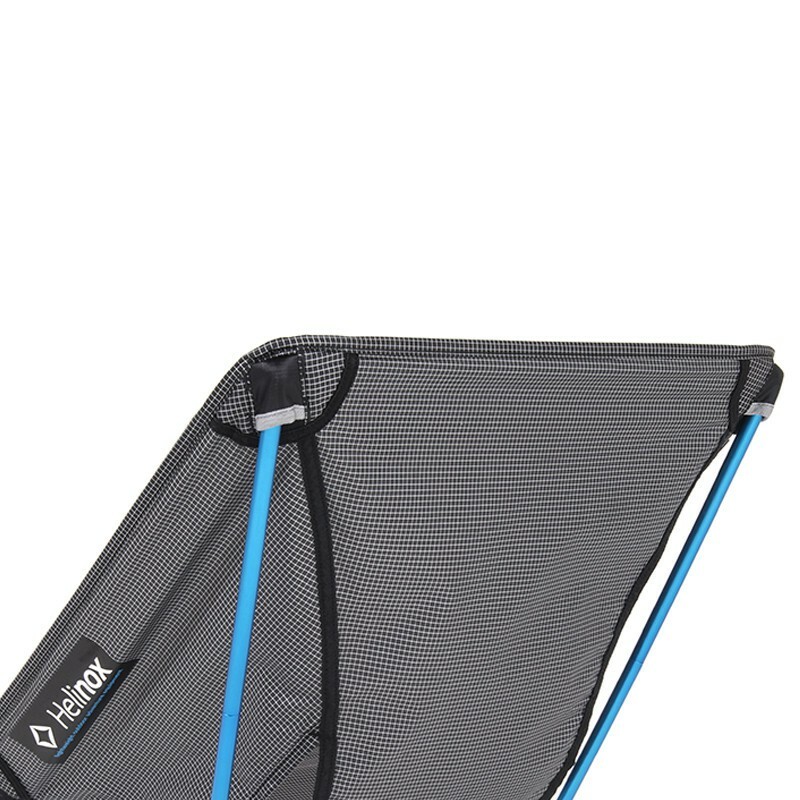 The lightest and most compact camping chairs. 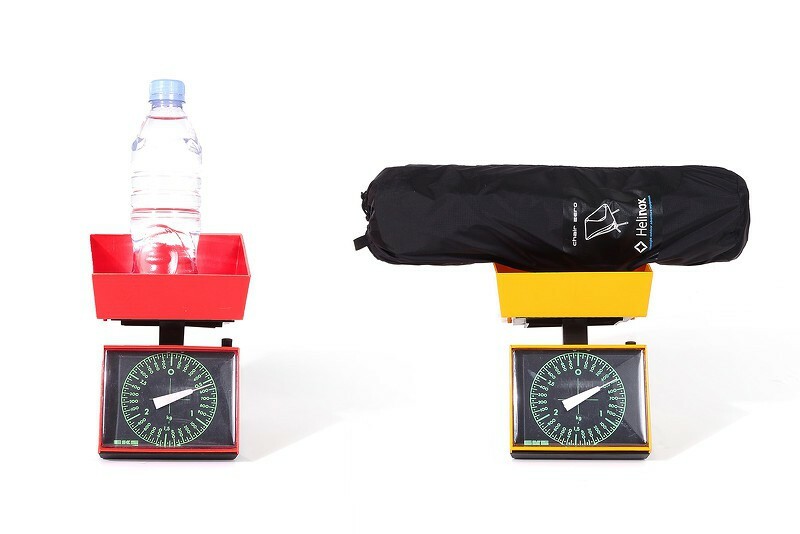 Only 490 grams! 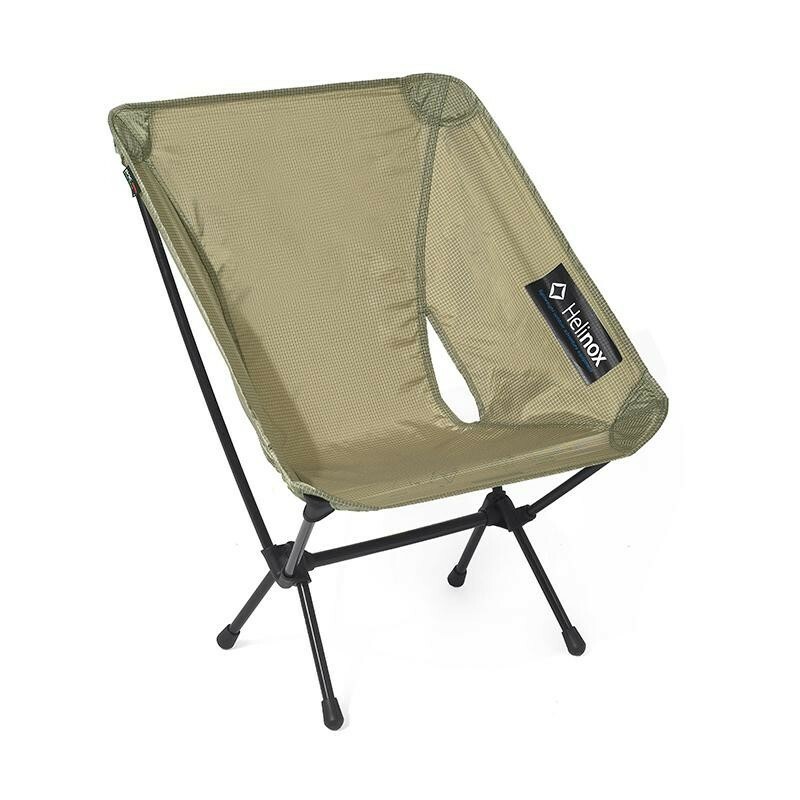 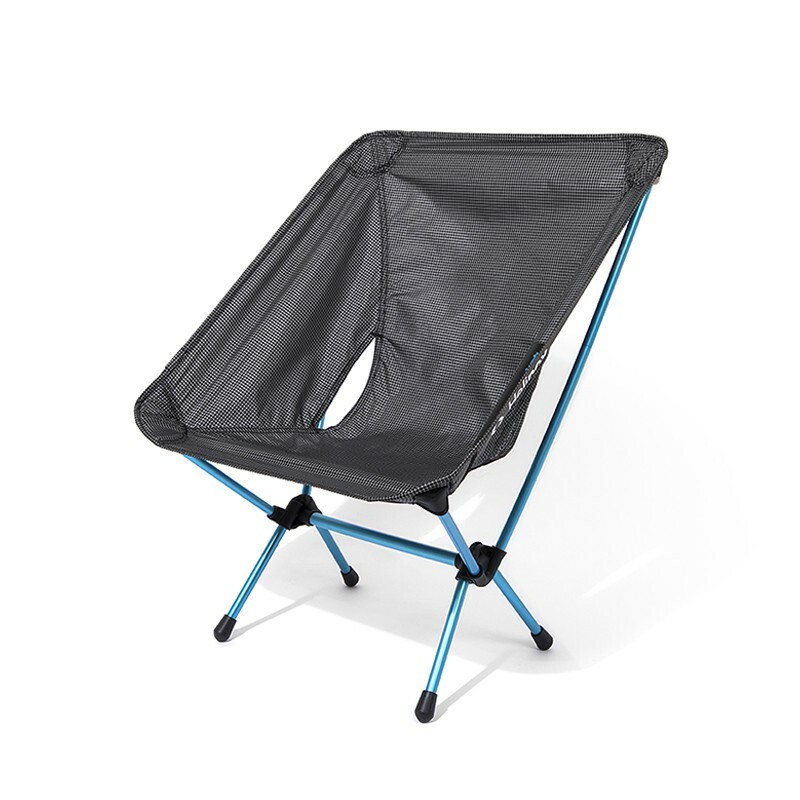 Superlight compact backpacking/camping chair. 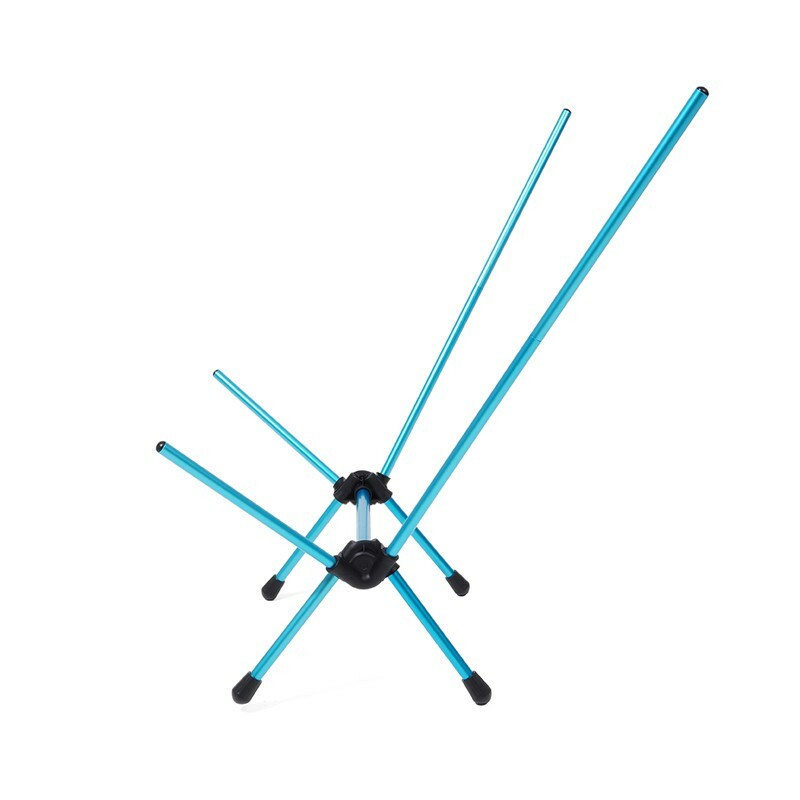 Single shock corded pole structure for easy setup. 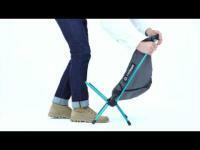 Compact size for easy packing/carrying. 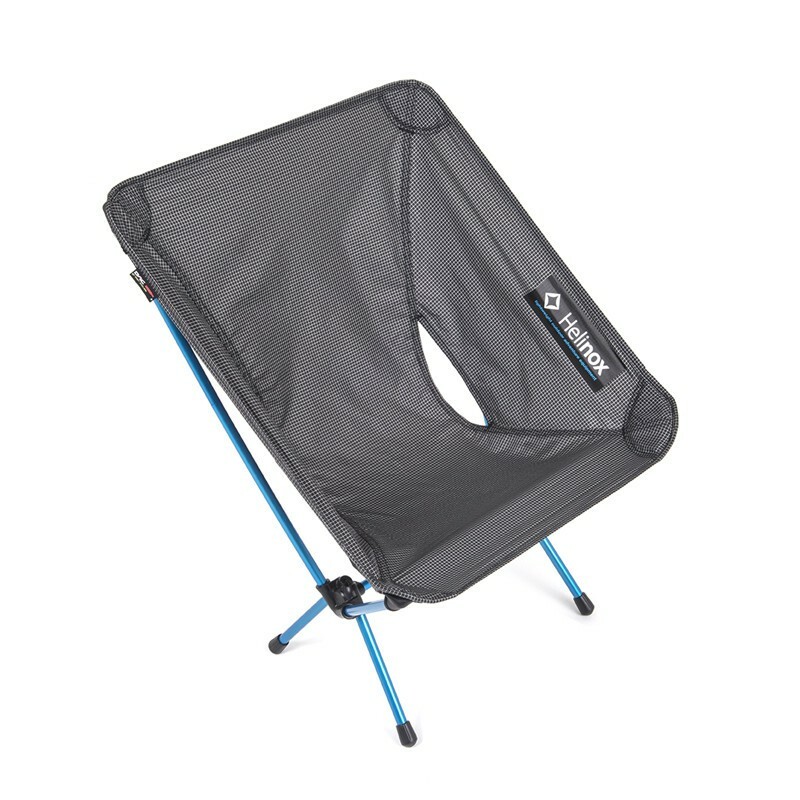 Stuff sack included. 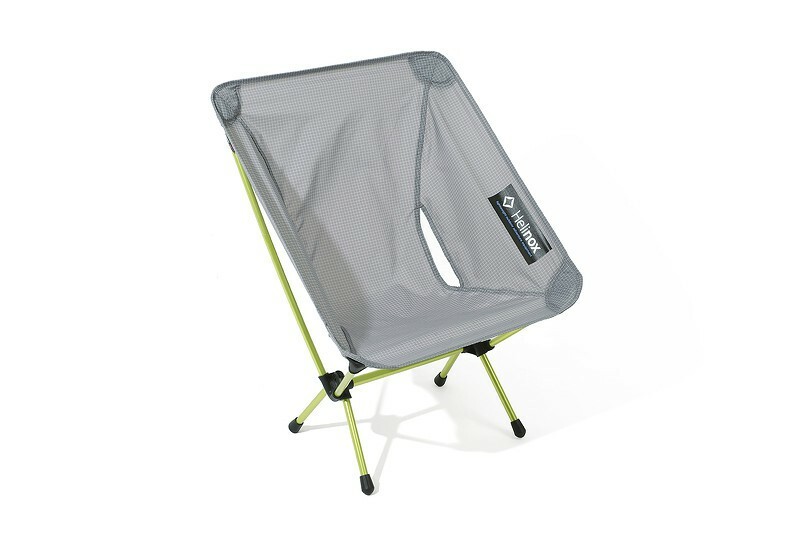 Only 490g(without Case), Capacity 120kg.